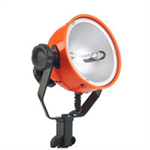 QUARTZCOLOR is a world-renowned brand dedicated to designing and manufacturing high-performance, reliable, and low-maintenance professional lighting fixtures. 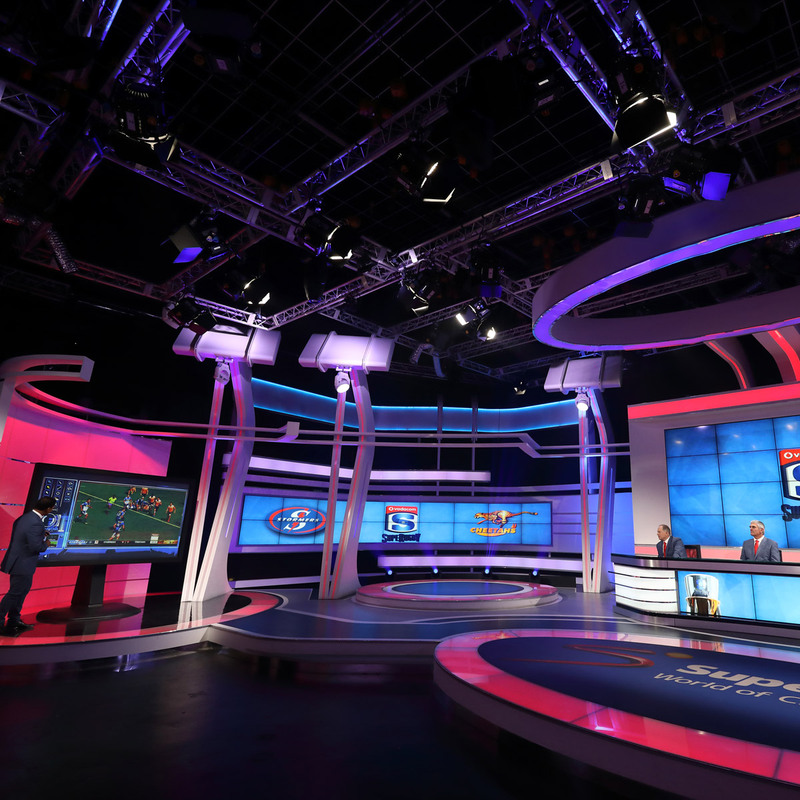 QUARTZCOLOR offers a comprehensive range of professional lighting systems for TV studios, video productions, broadcast, and virtual sets, serving lighting professionals worldwide. 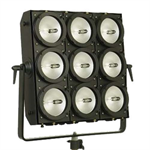 Thanks to 60 years of strong presence in global markets and a strong reputation based on pioneering famous product innovations it has become a standard and a reference within the lighting industry. 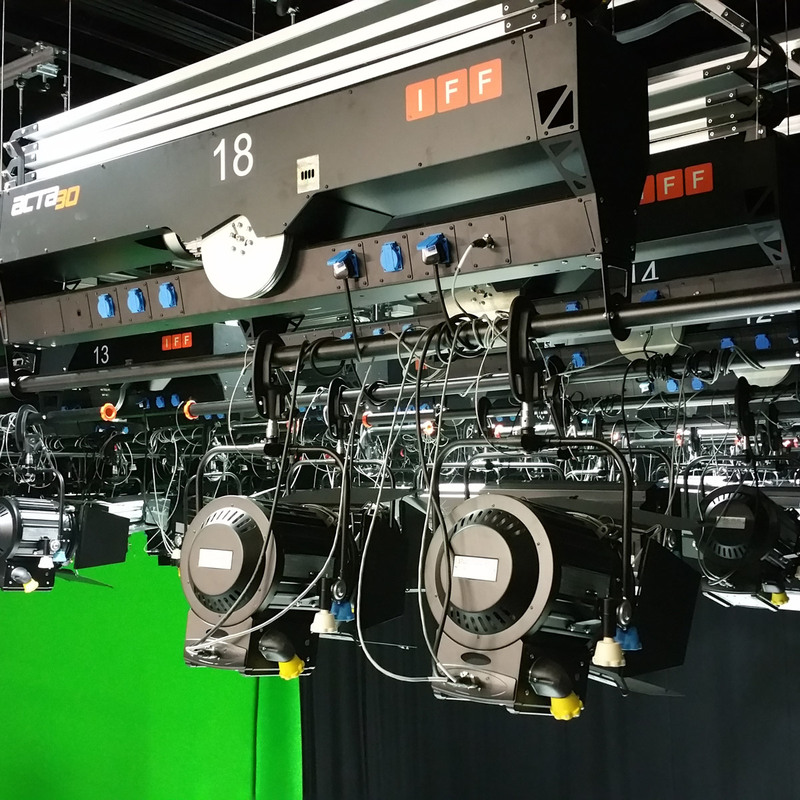 IFF is the reference brand in the lighting and rigging industry, internationally recognized for the extensive experience and expertise in providing high quality and reliable lighting suspension equipment and related services. 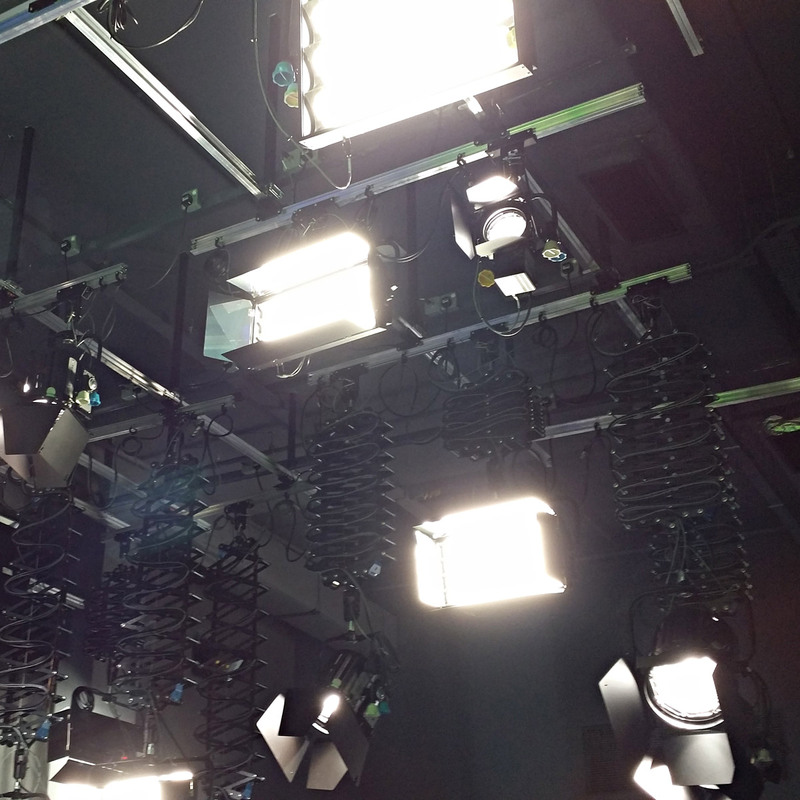 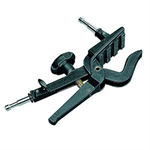 All rigging products ensure simple and safe operation at all times in television and film production studios, auditoria, conference and presentation halls, schools and churches. 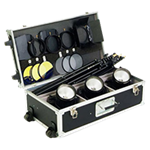 IFF lighting suspensions include manual and motorized pantographs, self-climbing and grid-mounting hoists, telescopes, analogue and digital control systems, and modular rail systems with a wide range of mounting brackets and accessories. 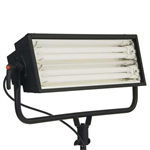 COSMOLIGHT brand offers an extensive range of portable professional luminaires and accessories for video productions, photographic applications, and virtual sets. 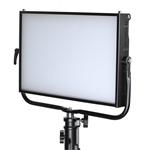 Along with the portable lighting range that is perfectly suitable for reportage, interviews, and photographic sets, COSMOLIGHT brand includes a complete range of fluorescent fixtures, the ideal solution for fill light, back light, cyclorama and chroma key light in TV studios, virtual studios, and digital photography.